WHEN IT COMES TO HAIRSTYLING AND WIGS, GIVE IT ALL TO DARNELL WOLD, A SEASONED MULTICULTURAL HAIRSTYLIST AND WIG MAKER. 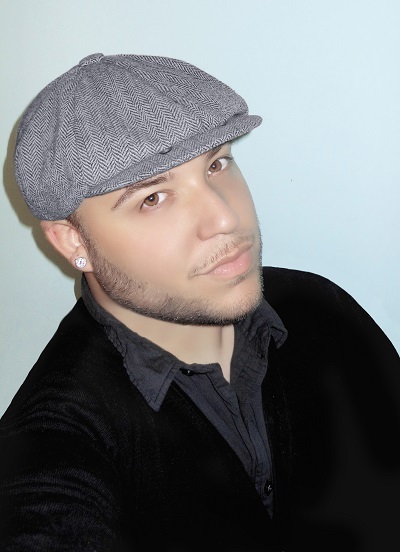 Darnell is from New York and has gained well over a decade of experience to his credit. He began his career with Aveda Institute, Manhattan, where he perfected his skills in cosmetology, cutting, colouring, styling and skin care. Following the completion of his cosmetology program at the Aveda Institute where Darnell Graduated with honors, he began taking advanced training with some of the industry's leading professionals such as Ted Gibson, Nick Arrojo, Ruth Roche and many more. Kicking off his career, he began work as a full service multicultural hairstylist for Aveda and later as a freelance hairstylist. Darnell began making his mark in the editorial and fashion world, where he was able to do hair for several fashion week events and photo shoots. He also went into skin care and cosmetics, where he established himself as a top selling makeup artist and skin care specialist for some leading beauty fortune 500 companies like Clinique, Sephora and Estee Lauder. 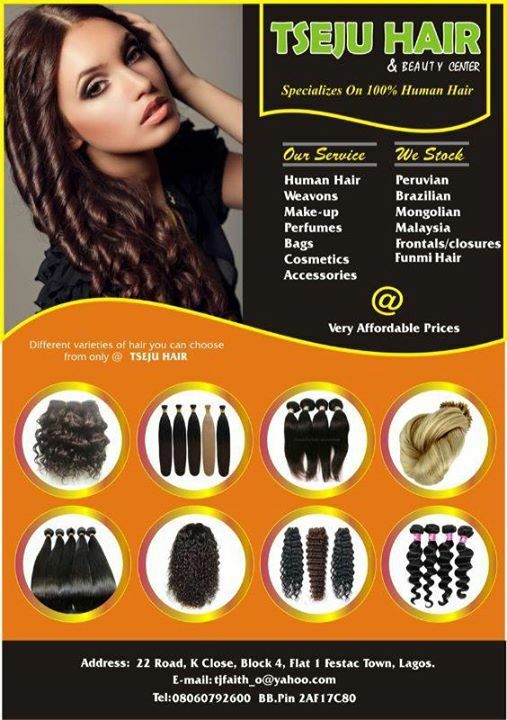 Presently, Darnell works as a successful hairstylist in New York and has developed a luxury custom wig and hair extension business with customized and hand sewn high quality virgin hair wigs for clients world wide. Darnell is able to apply all of his perfect stylist expertise into gorgeous wigs, using high quality virgin hair and applied custom colouring, styling and cutting to exceed the expectations of his clients who include celebrities, reality television personalities, cancer survivors, women dealing with hair loss due to illness, as well as the everyday woman who wants to look and feel fabulous. Aside his success in the beauty world, he's also a social worker who makes a difference in the lives of women around the world. 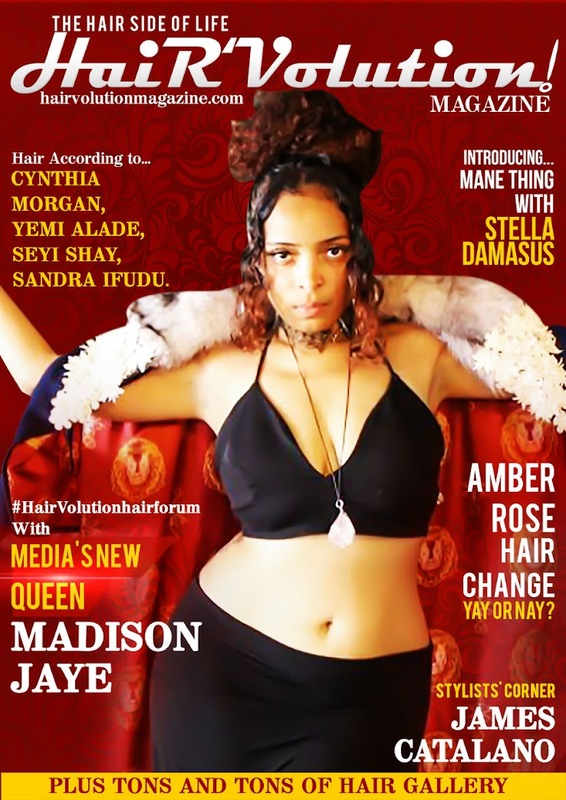 His article, Hairdressing has been able to make women look and feel great, plus counseling and give emotional support to women with hair loss. Darnell's ultimate Goal is to eventually develop a non-profit organization where he can provide realistic wigs to women dealing with hair loss, as well as makeovers, beauty services and counseling for women dealing with low self esteem.